This workshop invites young people between the ages of 14 and 21 who are interested in art, photography, and local history. 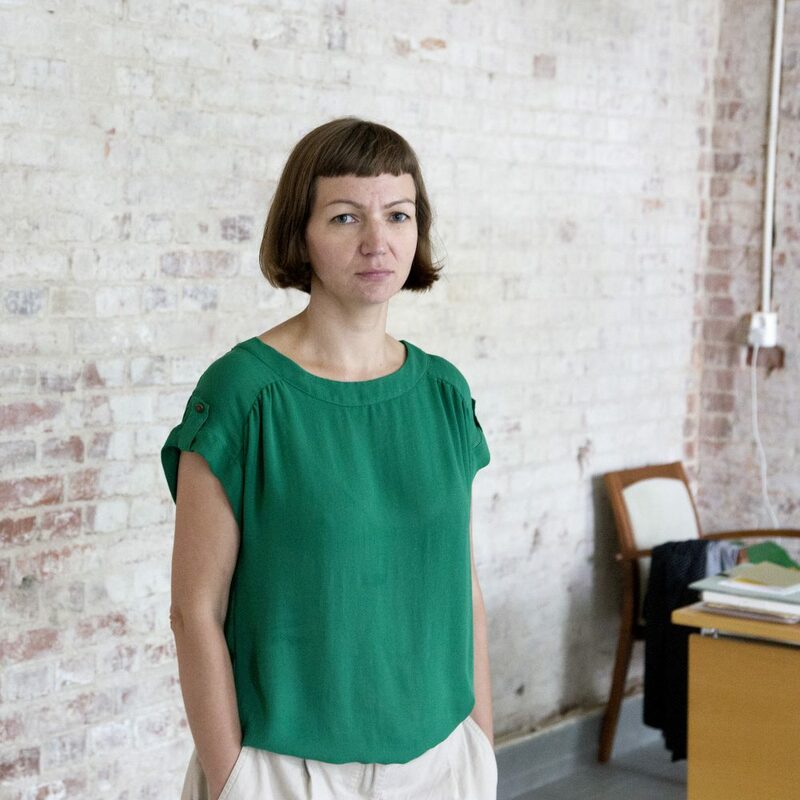 Maria will discuss trends in contemporary art and analyse her methods of artistic work with participants. Using her exhibition as a sample, the workshop aims to give a better understanding of the various ways for visualisation of a town’s history, using both personal stories and global changes. The workshop will be conducted in Russian. Admission is free of charge. The public programme of Maria Kapajeva´s personal exhibition, The Dream Is Wonderful, Yet Unclear, is supported by the British Council.